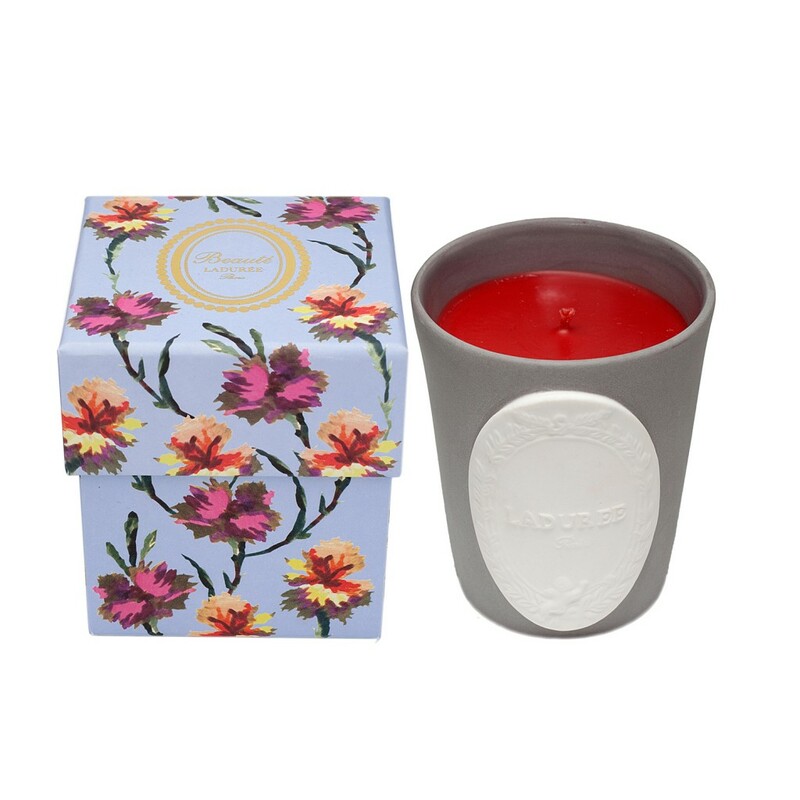 Our exclusive Laduree online shop for candles and gifts has never been more exciting! 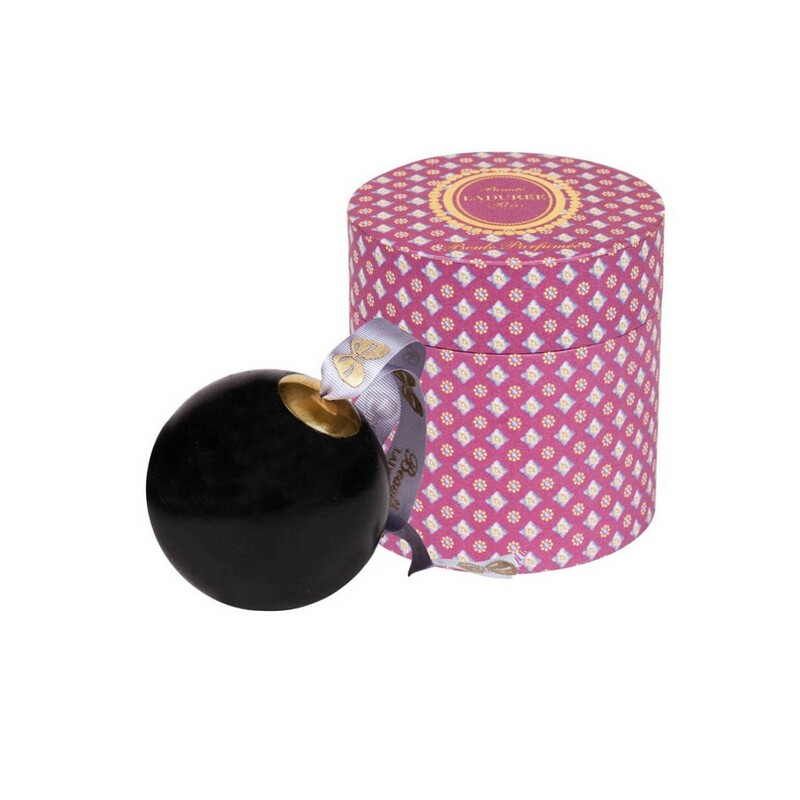 Discover the beautifully perfumed candle collection which is inspired by their mouth-watering flavours of macarons. 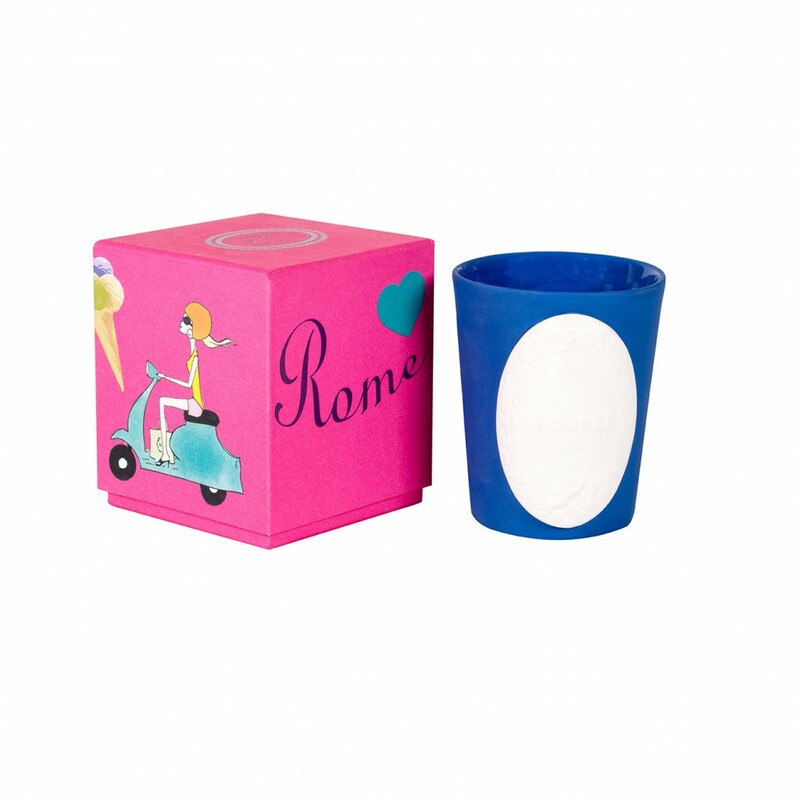 They are an ideal gift to present to your partner for a special occasion. 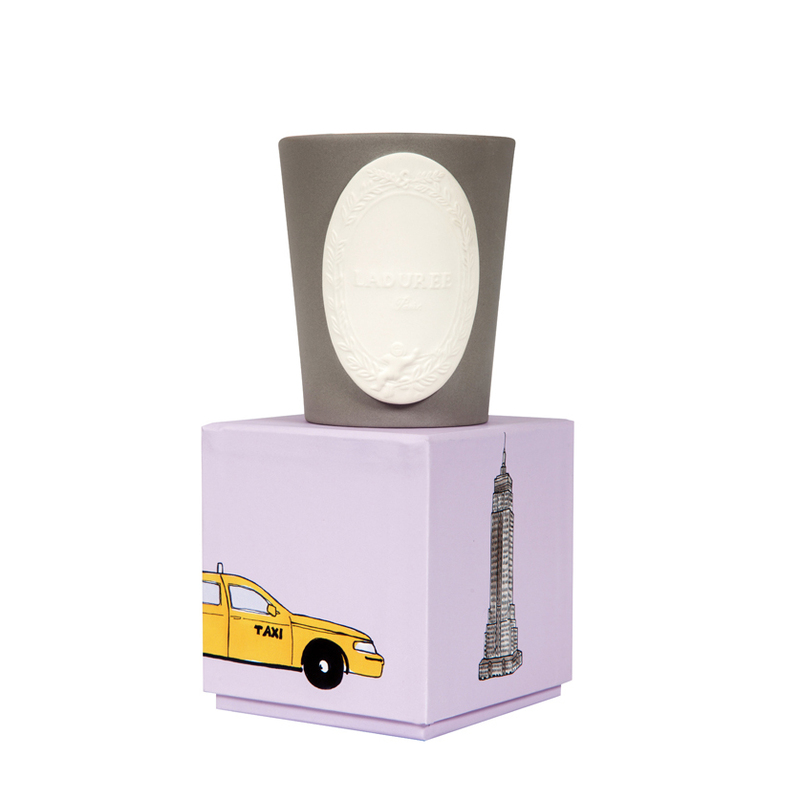 Founded in 1862 in Paris’ Rue Royale by Louis Ernest Laduree, the Laduree brand quickly became famous for its beautiful Tea houses. Over time, they have become hailed as the Louis Vuitton of pastries and are best-known for their heavenly macaroons and delicious cakes. 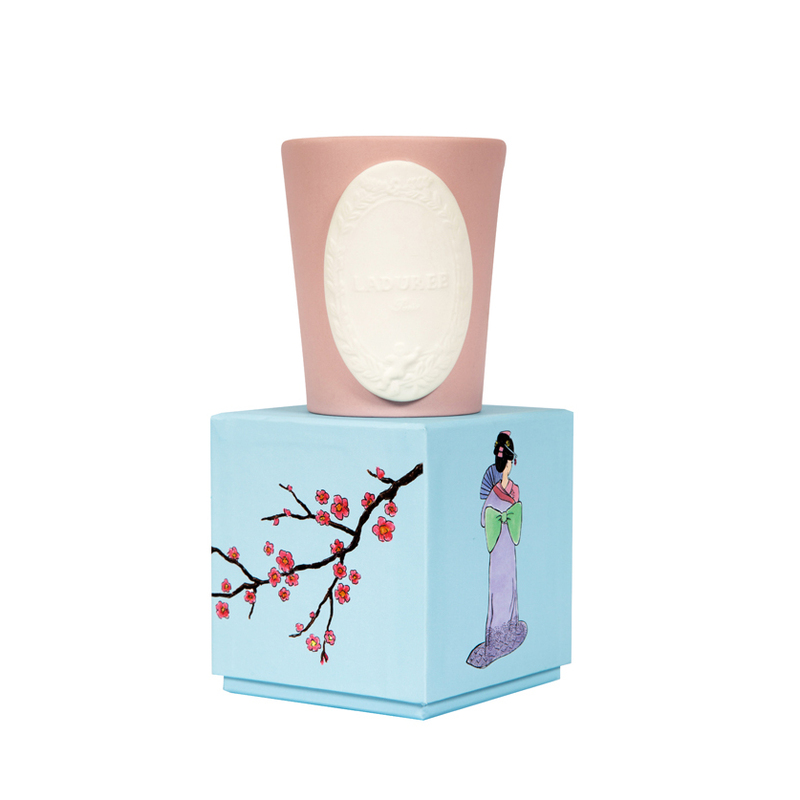 Today, under the watchful eye of David Holder, the online shop from Laduree has extended their repertoire to incorporate the highly desirable Secrets and Beauty line of Laduree candles which are Limited Edition and Laduree gifts. 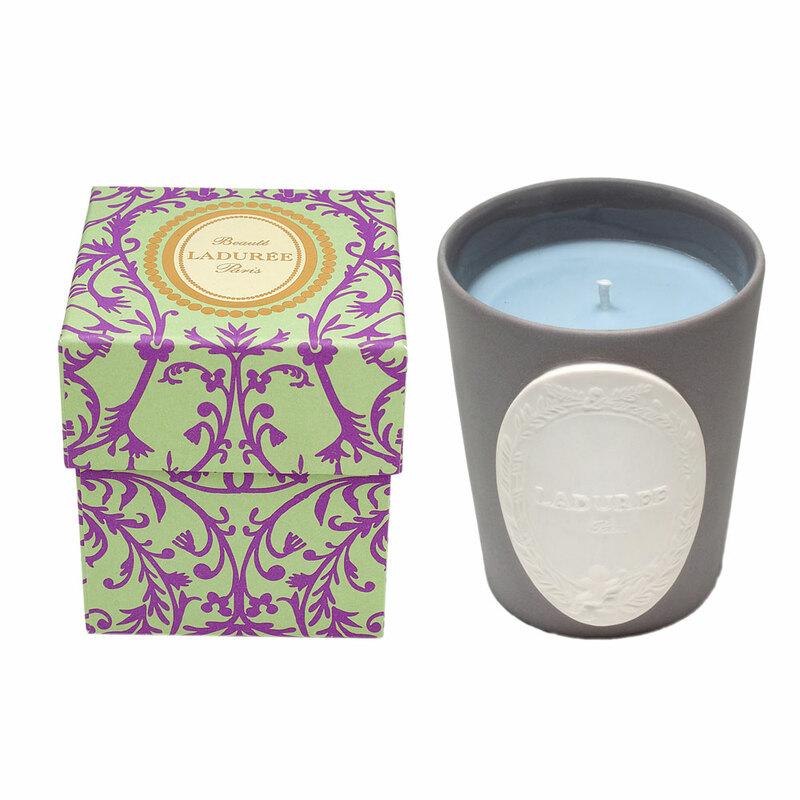 Each candle wax reflects on their pastel colour macarons which are influenced to burn gourmet scents and colours. 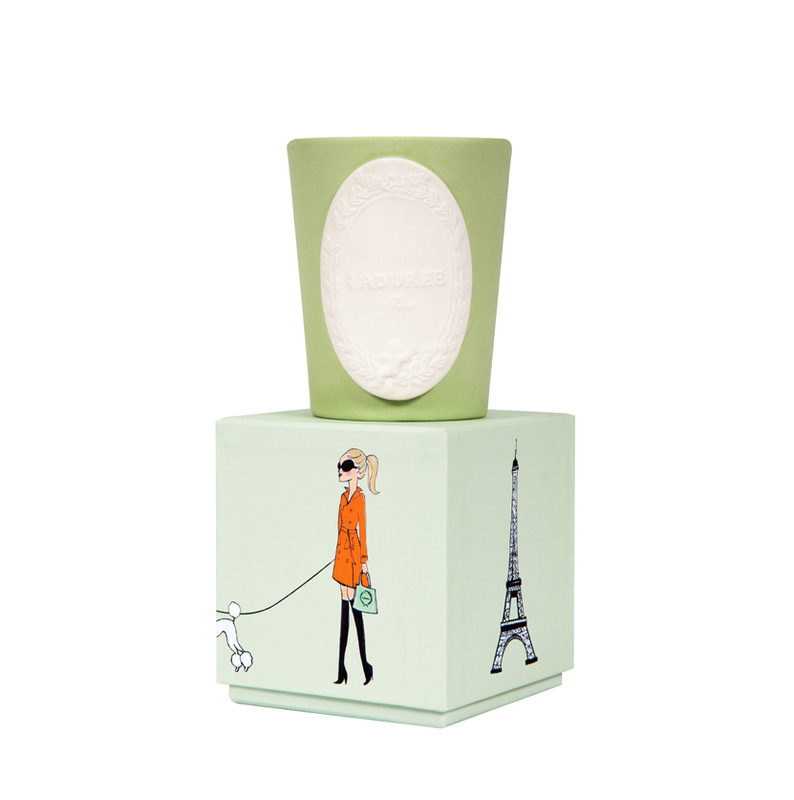 Here at La Maison Couture, we are delighted to be presenting such an inspirational yet desirable brand such as Laduree. 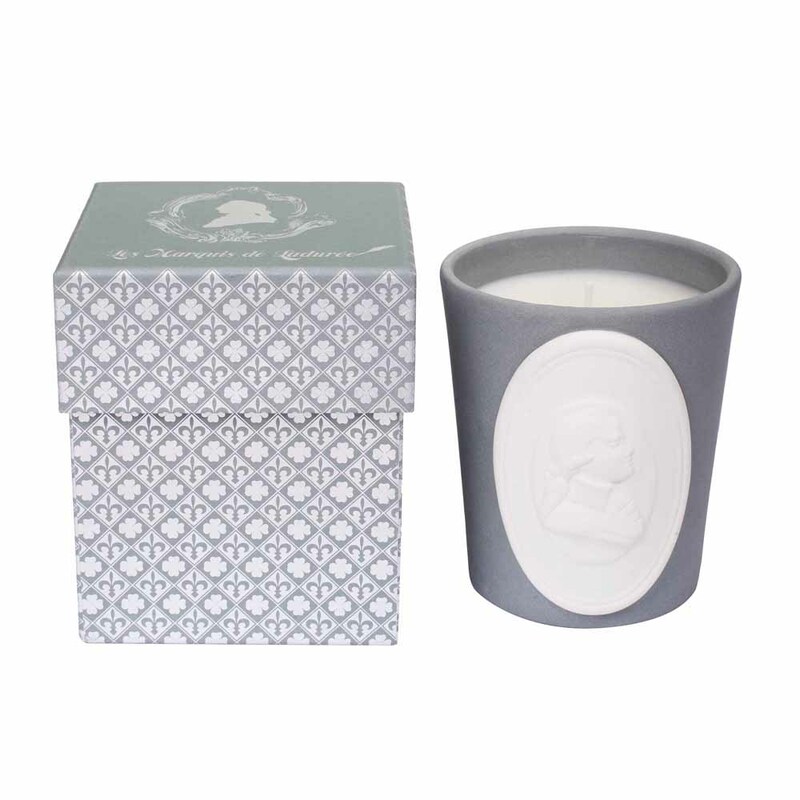 Their wonderfully hand-crafted candles are a perfect gift to give to someone special. 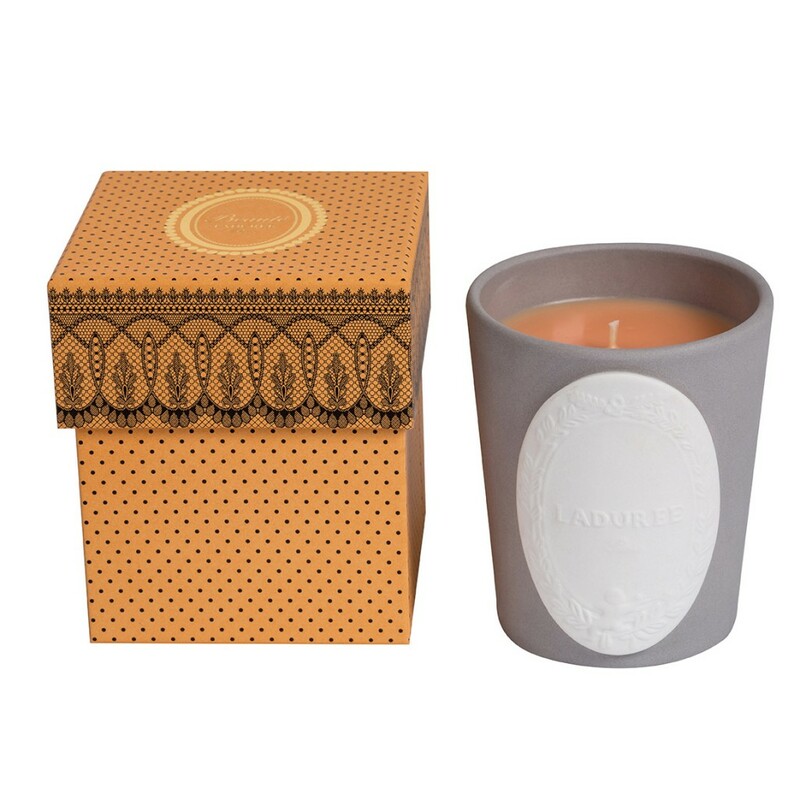 Feel free to browse our Laduree online shop for candles and gifts.